Give your Jeep Grand Cherokee a new look with a set of 20-inch wheels from JustforJeeps.com. These Mopar wheels (Item # 1WQ09CDMAB) are the ones fitted as standard equipment on the 2014 Jeep Grand Cherokee Overland edition, so whether you're replacing a damaged wheel on your Overland edition or upgrading the wheels on another Grand Cherokee model, JustforJeeps.com has you covered. These wheels measure 20 inches in diameter and 8 inches wide. 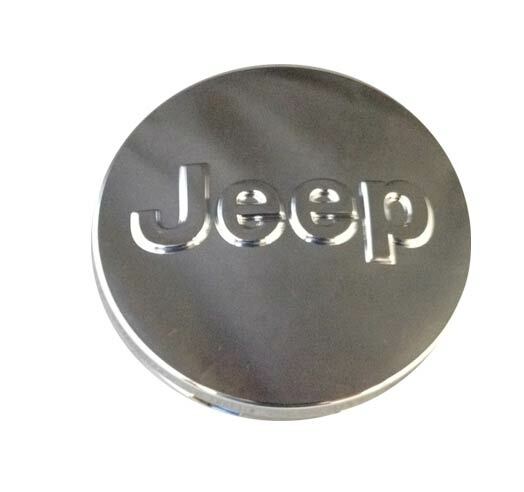 JustForJeeps came through for us again, this is a really great group, we've found good deals on numerous items and when we were in need of a replacement set of rims for a fair price JustForJeeps far and away beat our dealer estimate and (as usual) had the parts to us in no time at all,,, thank you!!! Quick note on the wheels, these wheels are a direct replacement painted aluminum (2 tone). 3 stars given has nothing to due with JustForJeeps, 3 stars for the poor quality control from FCA/Mopar on these rims. Of the set received one had visible scratches on the outside the another had about a 4" gash which went through the paint on inside of rim and into the aluminum. They all balanced ok, did not return. 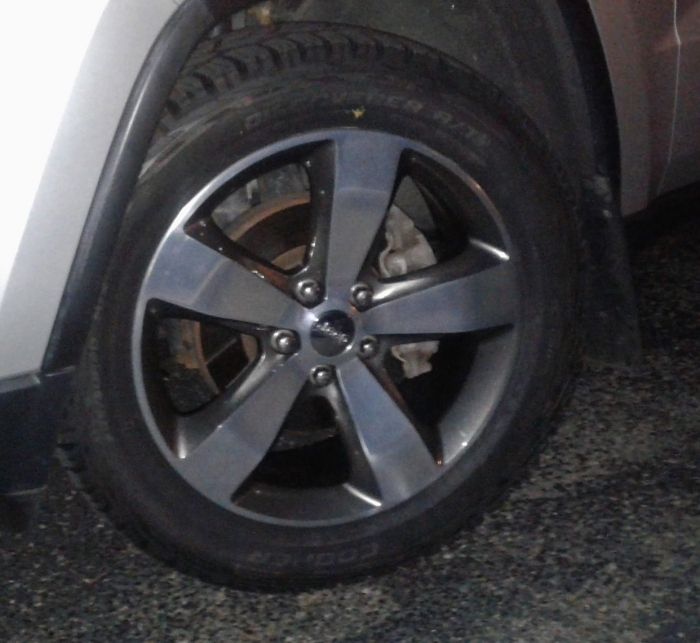 We ended up with this new set after our original wheels made it about 2 years until two of them had bubbling/chipping of the paint, also when looking at options the dealer noticed original rims had multiple dents along the outer rim in various places believed to be from a previous tire replacement. Dealer shared with us the modern Jeep aluminium rims require a little TLC when changing as they can be rather easily damaged from typical prying (noted shops should use a plastic ended pry bar), the irony is that dealer was on the only to change two of the tires. We tried for months to get resolution from dealer and FCA with no help of any kind. From what we've learned the poor paint issue was likely due to improper prep of the aluminum but FCA isn't doing anything about it. With the new wheels on and looking good again we hope to sell/trade our grand shortly, wheels aside it's had numerous issues with poor support from dealer and FCA across the board. 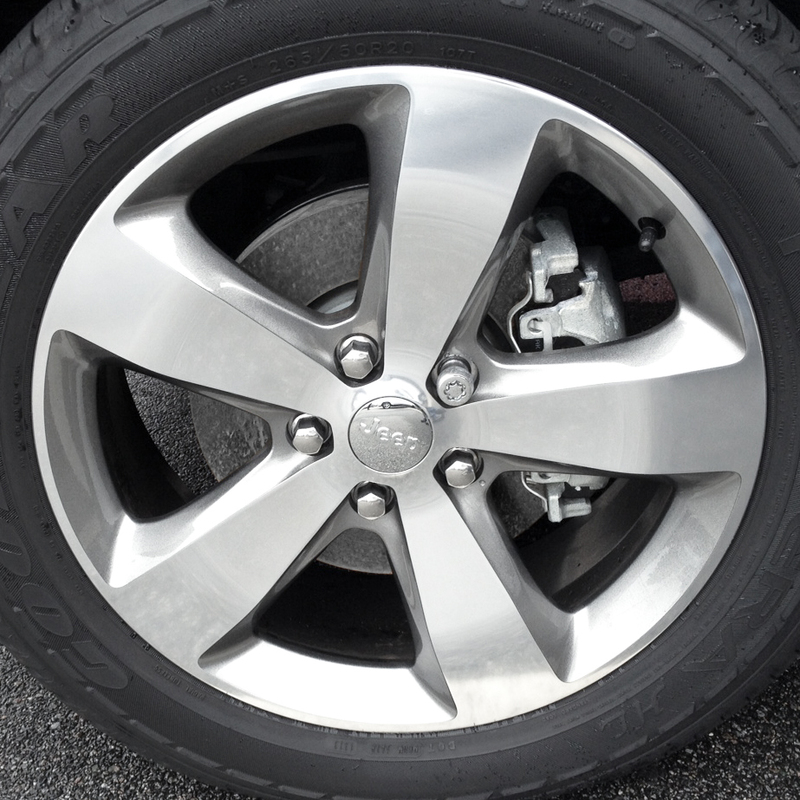 20" Overland wheel for 2015 Jeep Grand Cherokee. 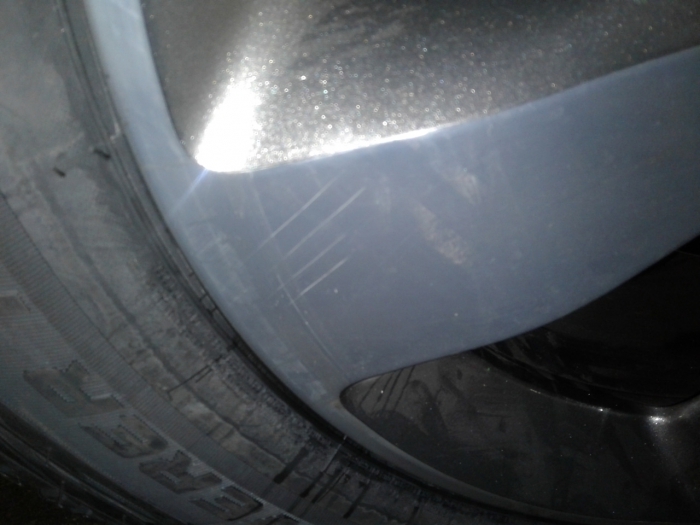 I Scratched up my factory wheel beyond repair, I checked with local dealers for a replacement wheel. The Best price I received was 700 dollars installed. I Received the exact same factory wheel for my 2014 grand Cherokee overland from just for jeep for $435.00. had it installed for free because I had all four wheels balanced for 61 dollars which I needed anyway, the dealers wanted 80 dollars for installation only. So from now on if I need a replacement part or accessorie for my overland I will definitely call justforjeep.com and the service was very professional as well. Thanks so much, I'm sure I will be dealing with you again!!! Exact match and best price. Shipped when promised. Would definitely use them again.